SkyWatchTV WEB EXCLUSIVE: Joel Richardson – Gog/Magog War Happening Soon? New York Times best-selling author Joel Richardson visits SkyWatchTV this week and offers critical analysis and very enlightening new ways of thinking about WHO Gog-Magog really is! 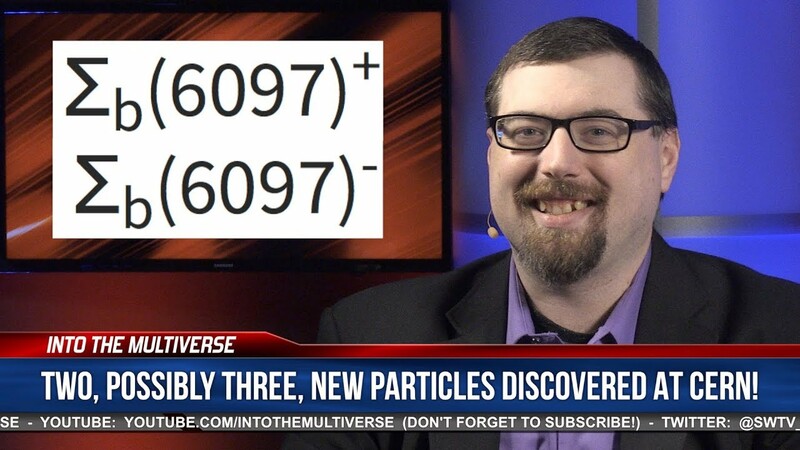 Two, possibly three, new particles were just discovered and given the most confusing names you could imagine. .
Tom Horn, Gary Stearman & Josh Peck Discuss Technology OF THE BEAST!